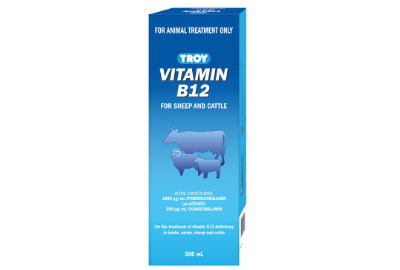 If your animal needs a boost to their Vitamin B12 try this product from Troy. 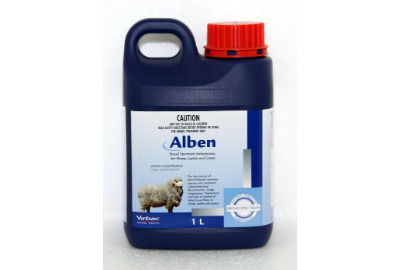 Suited for dogs, cats, horses and cattle who are experiencing B12 deficiencies. 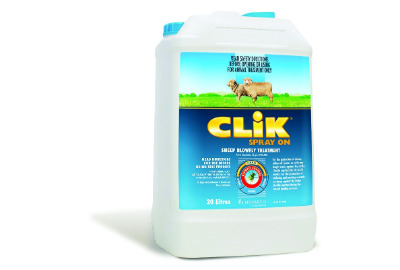 This injection can be administered through i.v injection, however should be done so under supervision of a veterinarian. It can be delivered through inter-muscular injection as well. Store below 25ºC and keep away from direct sunlight. 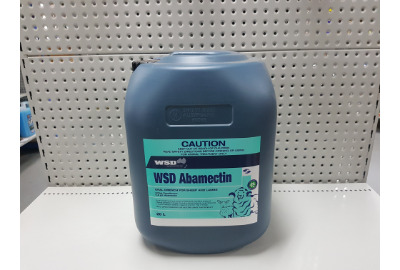 For the treatment and control of moxidectin sensitive gastrointestinal parasites (including benzimidazole and/or levamisole resistant strains), lungworm and itchmite of sheep. 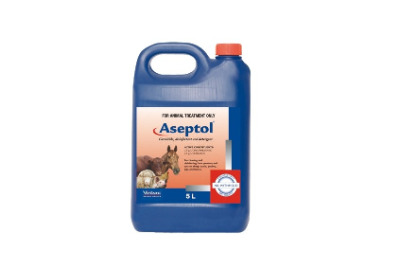 Also works as an aid in the control of selenium responsive conditions. 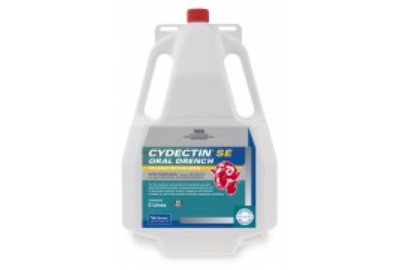 Cydectin SE is given orally at the recommended dose rate of 1mL/5kg bodyweight.